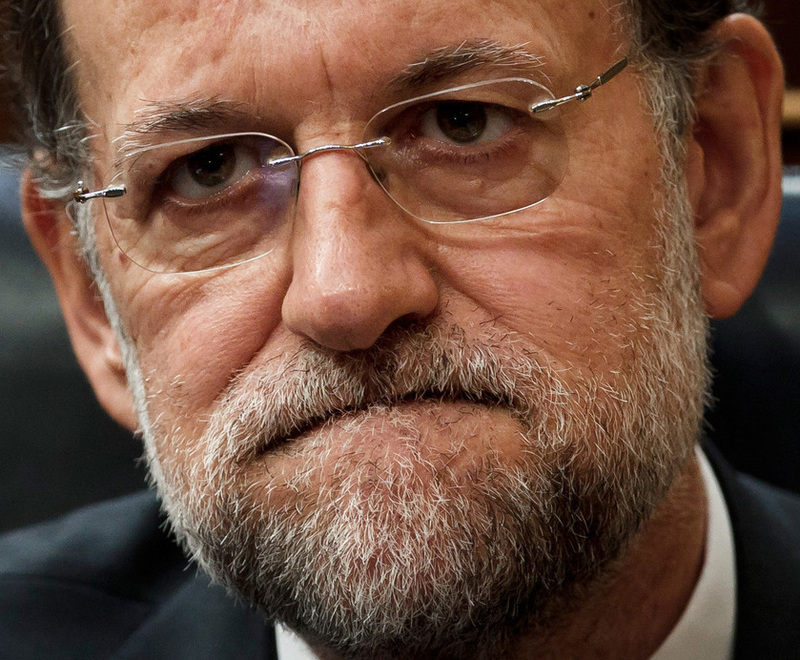 Spanish Prime Minister, Mariano Rajoy, has been punished at the polls with his party losing its majority. When jobs and money start to run out, people instinctively turn to the left for the illusion of financial security that it provides and in Spain they veered to the far left. Rajoy's Popular Party still won the most seats but only managed 123 out of the 350 on offer, down from 186 before the election. The socialist party went from 110 seats to 90 but two new far left parties - Podemos and Citizens - came out of obscurity to gain 69 and 49 seats respectively. The chances of Rajoy forming a majority coalition are pretty slim with so few prospective partners and a rainbow coalition highly unlikely due to the highly polarised nature of Spanish politics. The significant performance of Podemos will hurt the Catalonian independence movement as they are fiercely opposed to the region's secession. If Rajoy muddles on with a minority government he can, at least, rely on support from the far left in trying to stop the Catalonian government from continuing their preparations for statehood following a referendum which saw an 80% vote in favour of independence.